T O - E N J O Y - T O R T I L L A S - again! 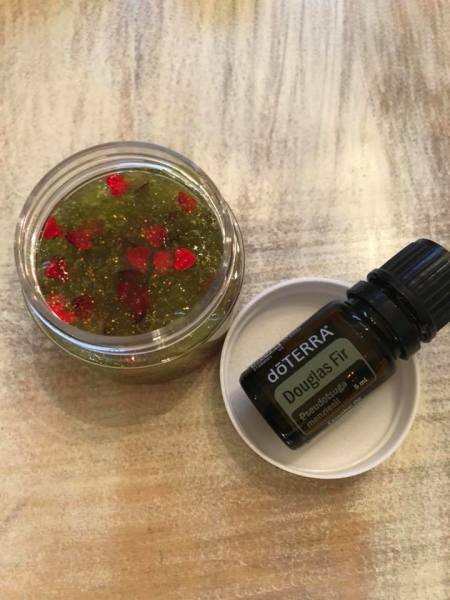 My little crafty 6 year made some Holiday slime with essential oils and it turned out great! 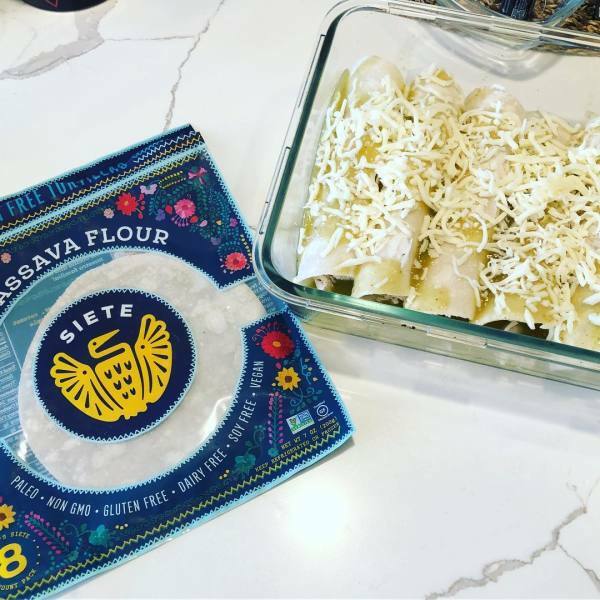 Here is the recipe from Ms. Gracie herself!